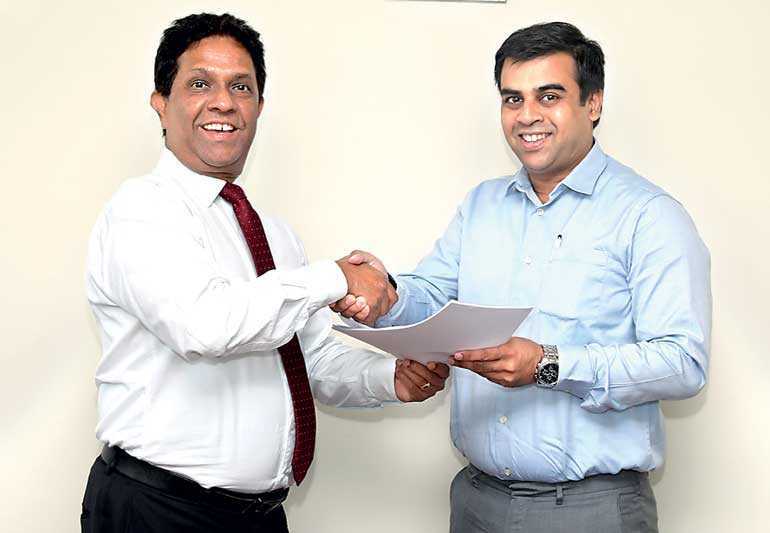 Establishing a spectacular partnership in the world of stylish interiors, Rocell, Sri Lanka’s interior design connoisseur, ties up with ‘Franke’ – the world’s leading brand of kitchen sinks, bringing a new standard of beauty and inspiration to Sri Lankan kitchens. Rocell is proud to be the exclusive agent for Franke’s amazing range of state-of-the-art kitchen sinks that turn ordinary kitchens into wonderful places of inspiration and joy. Beautiful, versatile and adaptable, Franke kitchen sinks are manufactured with special materials that are durable, resistant and hygiene-focused. Franke kitchen sinks come with a range of superior advantages and is the largest, branded sink retailer in the world.